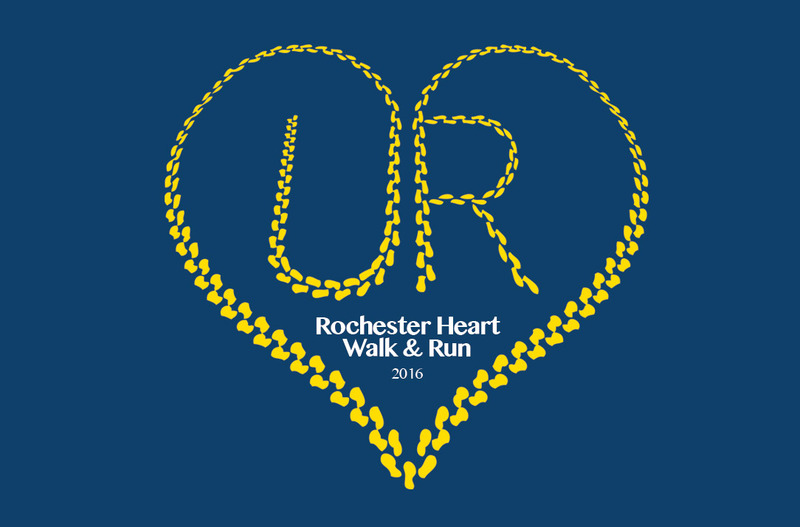 This t-shirt design was the University of Rochester’s 2016 contest winner for the American Heart Association’s Heart Walk/Run event. 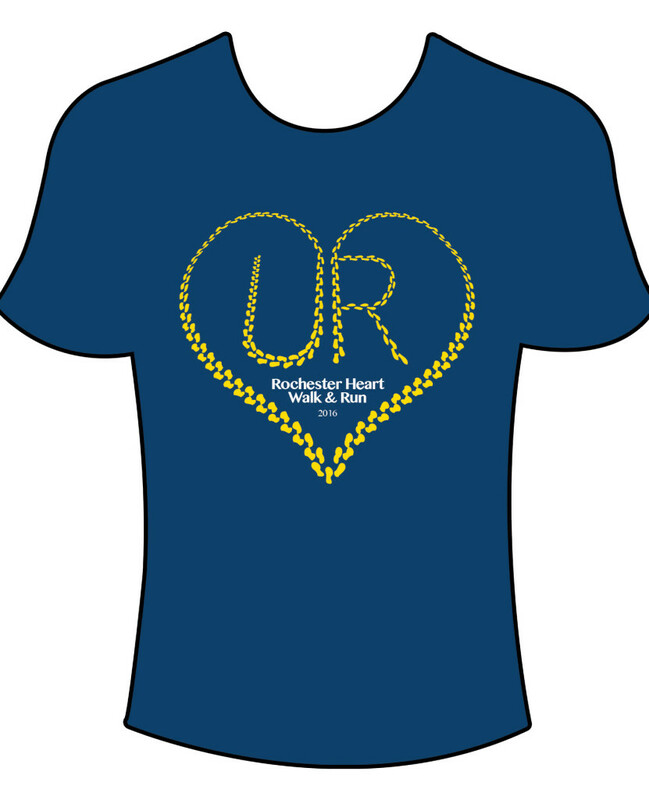 The 2-color design highlights the University of Rochester and heart health. It was the official 2016 t-shirt, worn by all participants from the University.